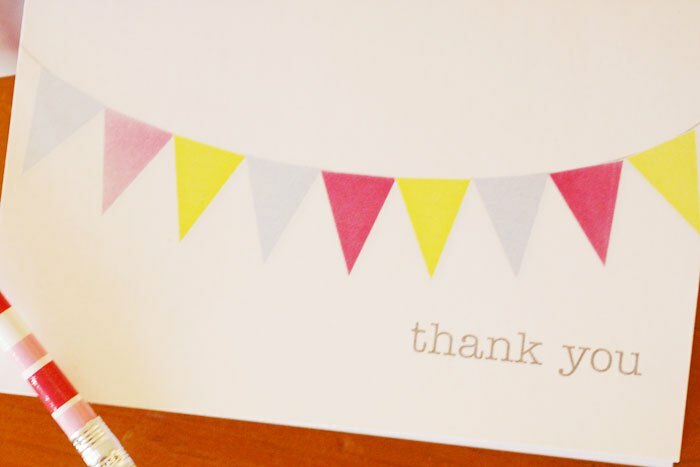 It’s a few weeks after Christmas and I’ve been a bad girl – I’m only now getting to my thank you cards. 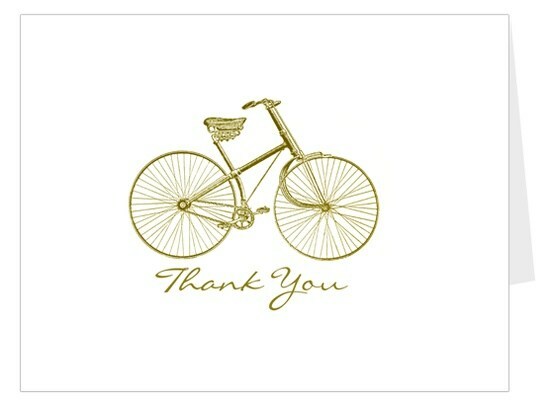 I bought a package of cards last year before I realized what a marvellous selection of free printable cards available on the internet, and now I’m wishing I could use some of the lovely ones I found. 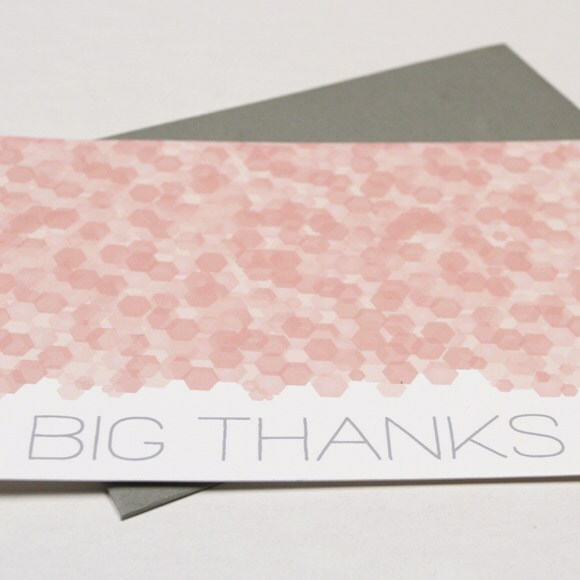 The beauty of printable cards is you can print just as many as you need or pick the card that you think will best suit the person you’re sending it to. 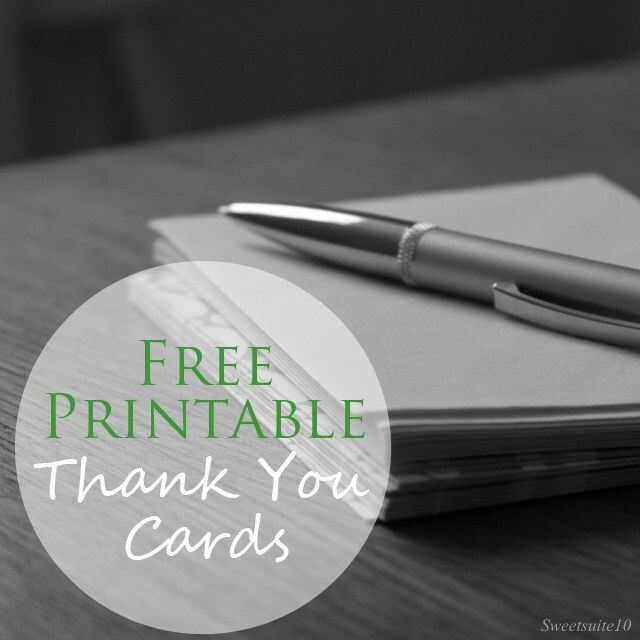 Unfortunately I have to use up the ones I have on hand, but I thought I’d share some of the freebies with you in case you’re bad like me and haven’t written your thank yous either. Here are some of the great cards I’ve found. 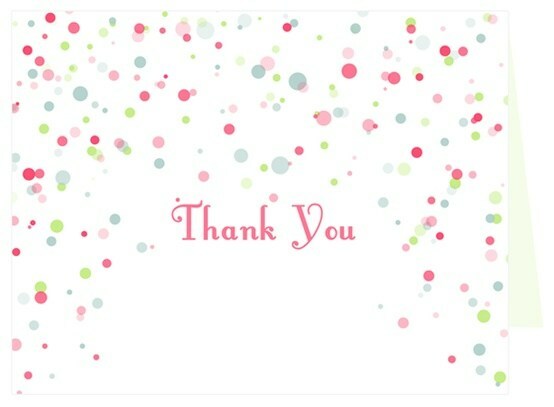 Click on the image to go to the site to download the cards. The above are a few of my favourites, but I've pinned a number of others on my Pinterest board. If you had to pick just one, which would you like to receive? 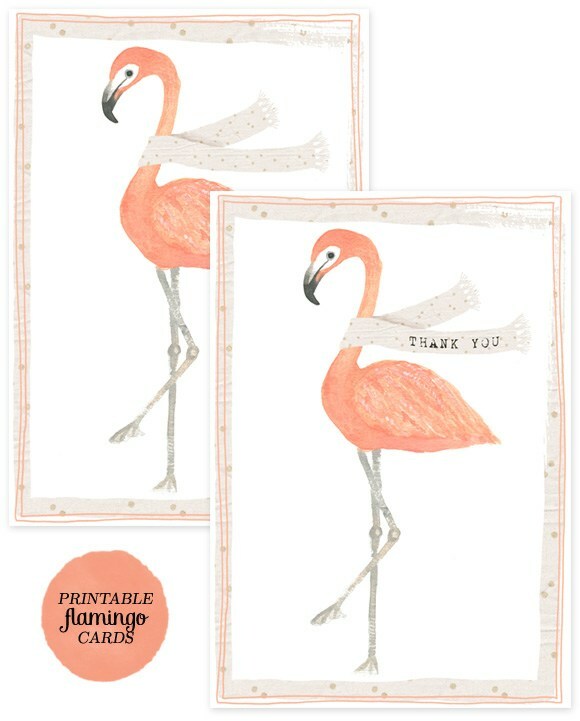 I love the Flamingo card - they really are a strange-looking bird. PS - I made a very concerted effort to find what I believe to be the original sources of these images and link properly to them. Please let me now if I am mistaken.